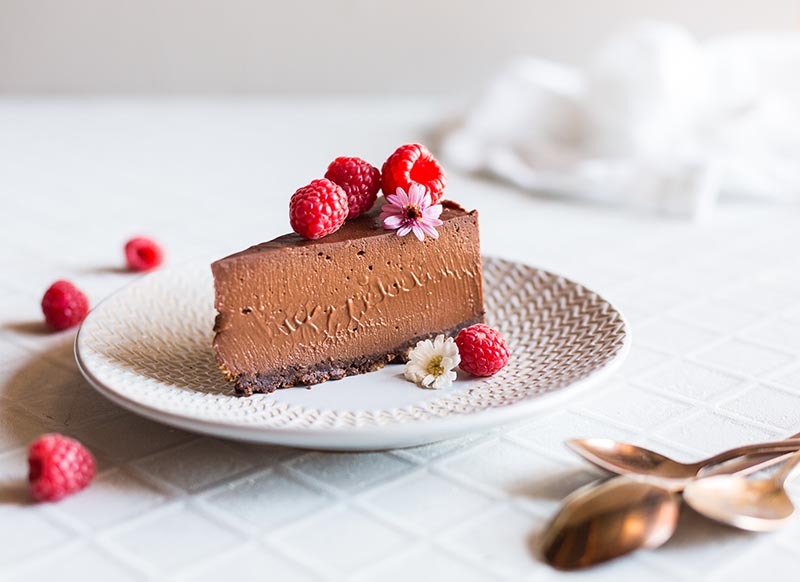 The softest, silkiest baked chocolate cheesecake you will ever make – plus all the secrets to get the perfect velvety texture. 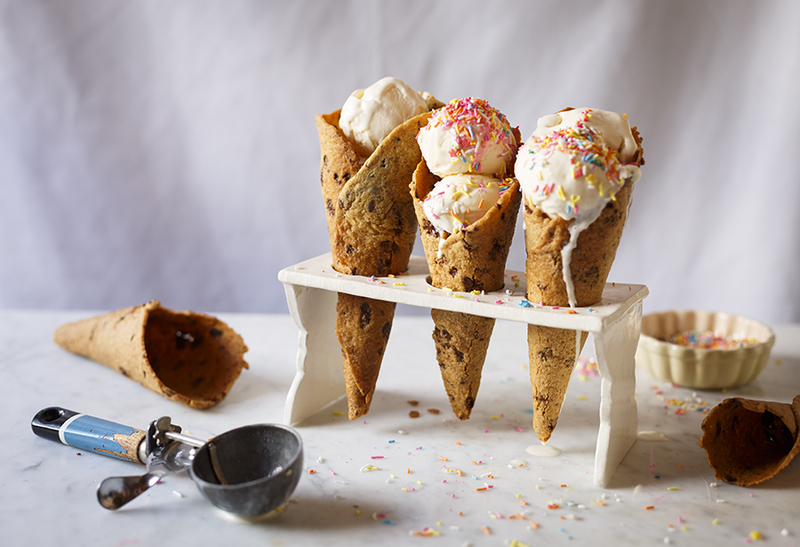 Make an ice cream cone that’s as delicious as the frozen dessert inside it – it’s easier than you think! 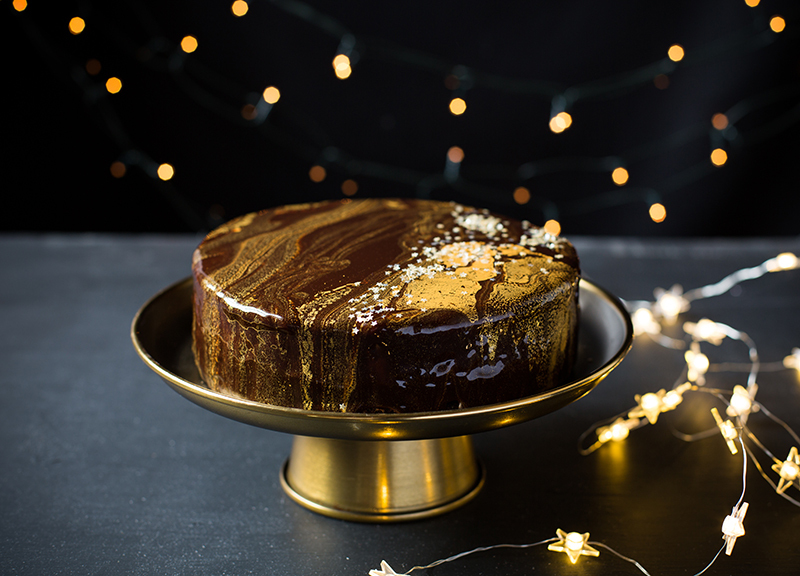 This Christmas cake is a modern twist on a classic with layers of moist chocolate fruit cake, light chocolate mousse and a gold-flecked mirror glaze! 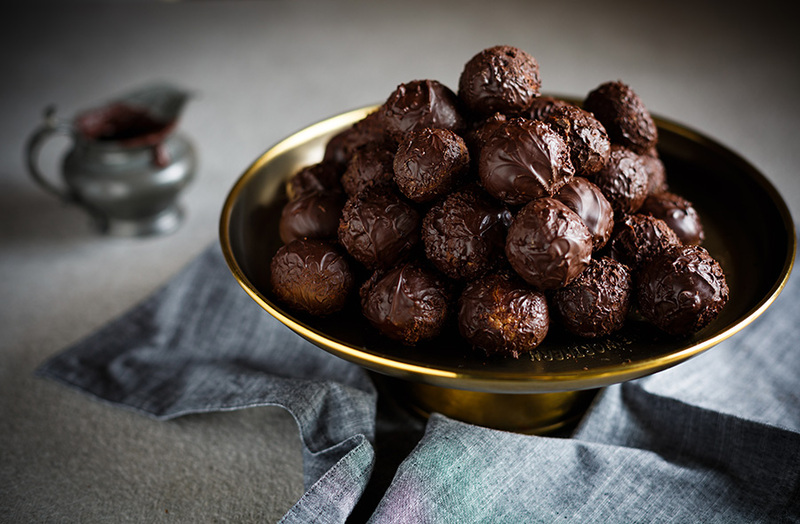 These ridiculously easy chocolate truffles only use 4 ingredients – so easy even kids can make them!